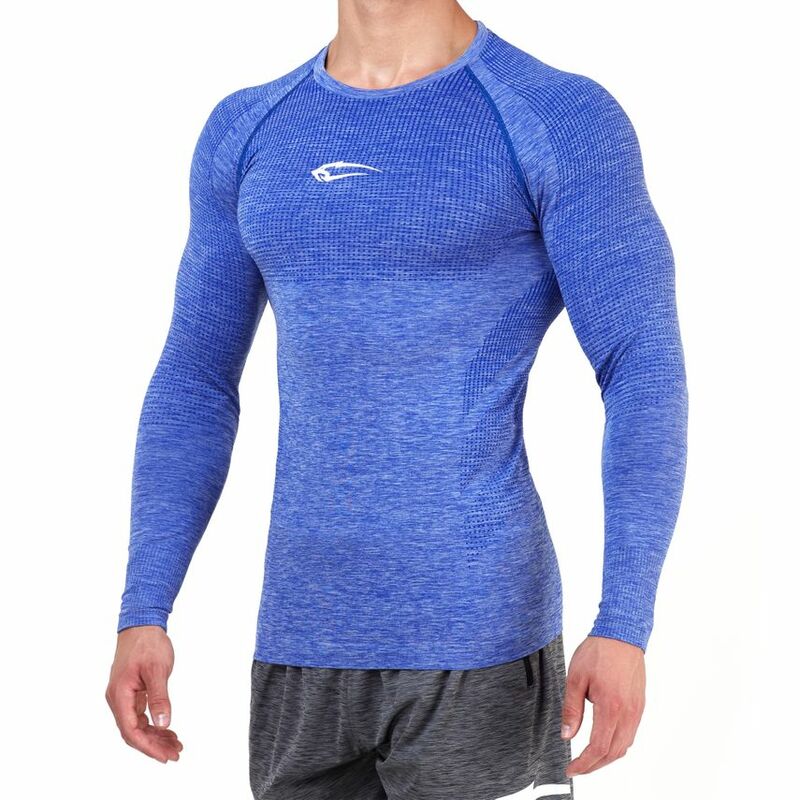 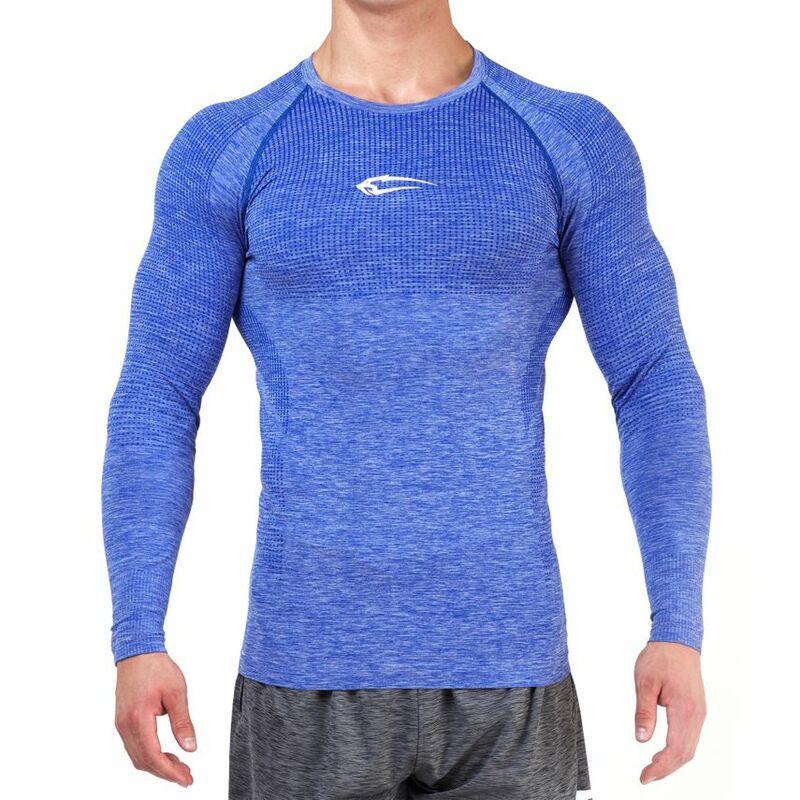 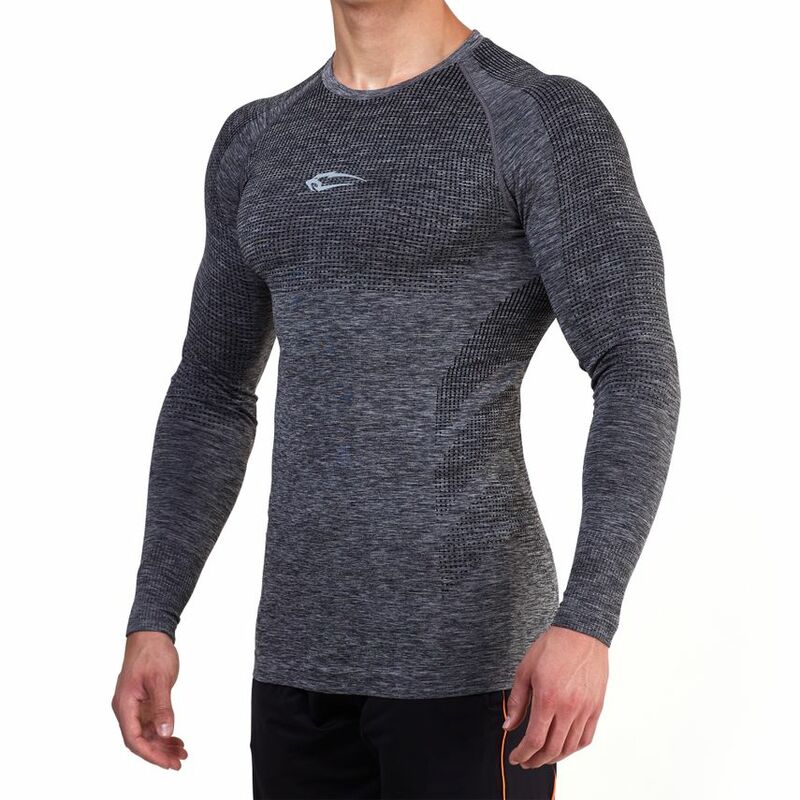 For those who love unique and functional design, the Smilodox Men's Seamless Longsleeve is a must! 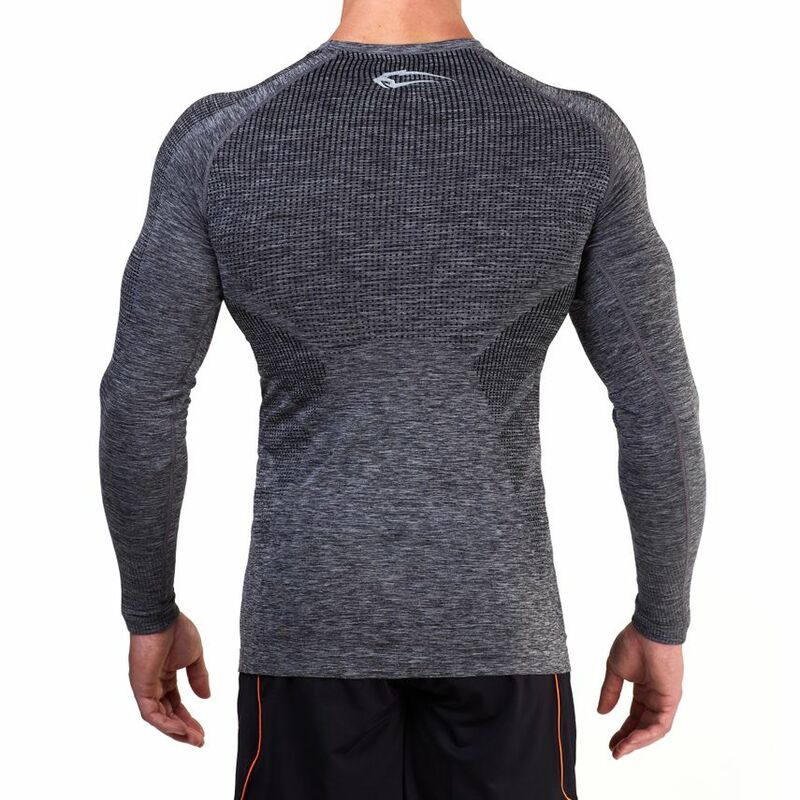 It is cut from a single element and convinces with unrestricted freedom of movement. 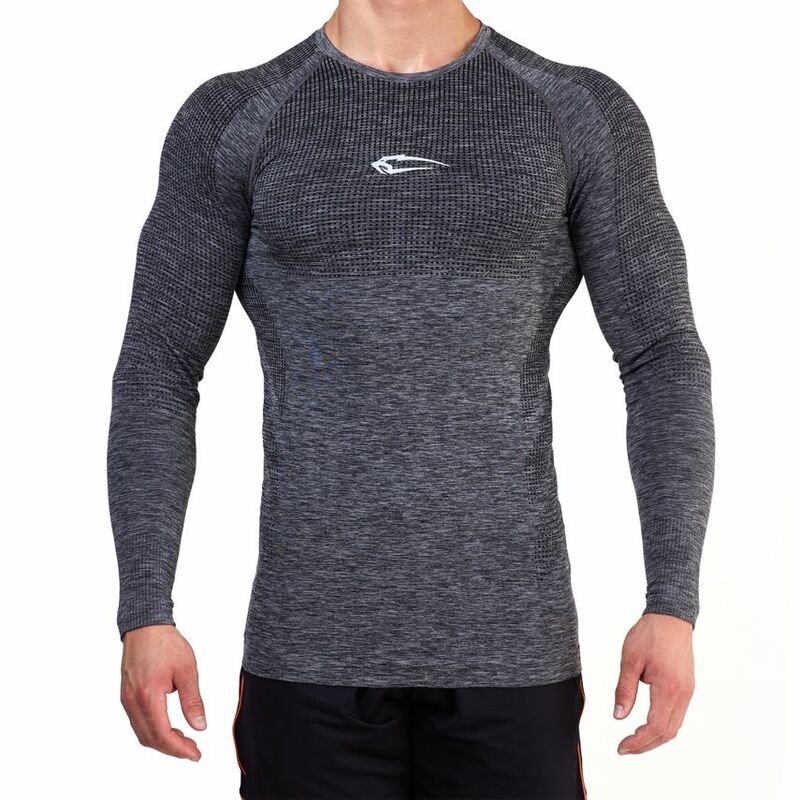 Due to the tight cut, it skillfully emphasises the muscles of the upper arm, shoulder and chest. 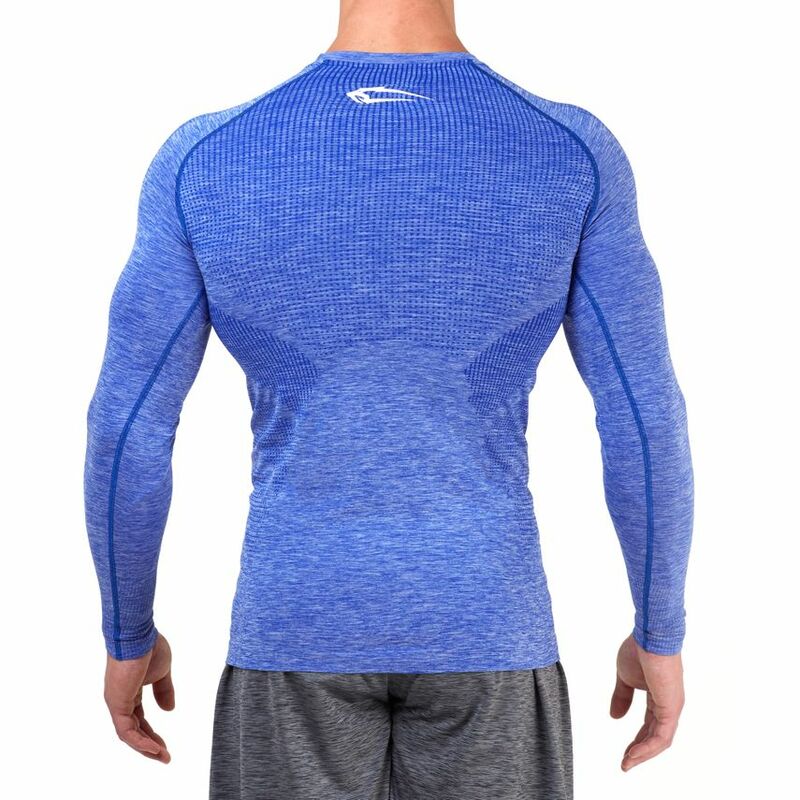 The elastic material gives you the possibility to work without obstacles during the training; no constricting seams or annoying impressions. 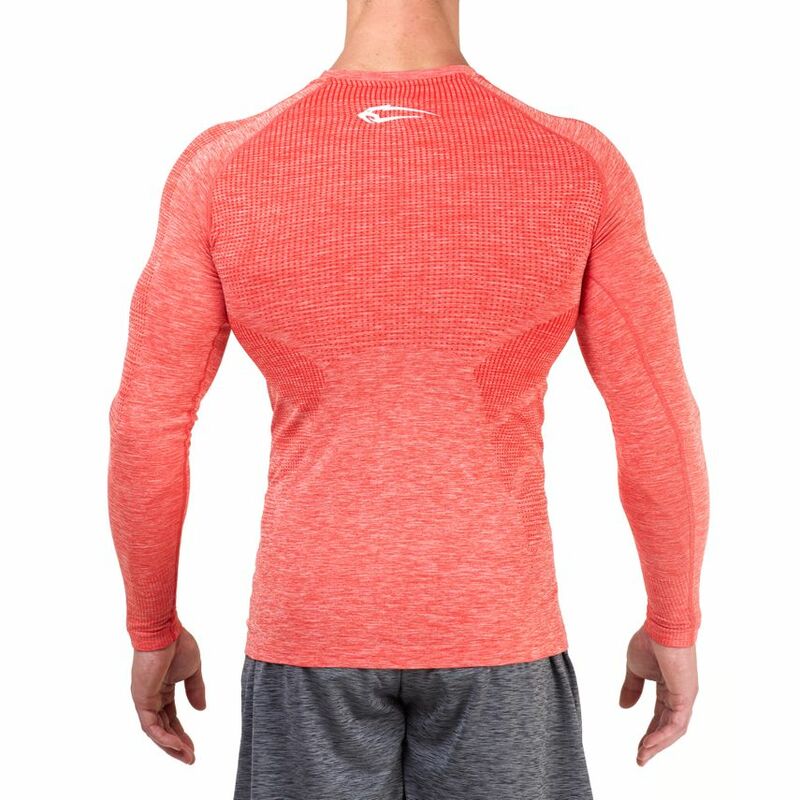 The high wearing comfort and the soft fabric feel like a second skin. 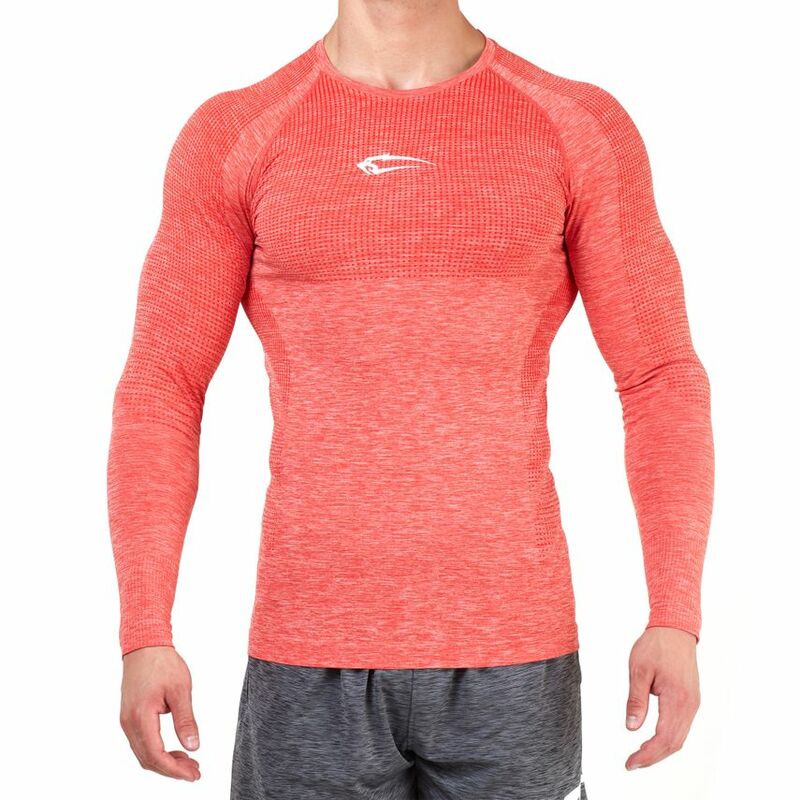 On hot days the Seamless Longsleeve becomes your best companion, it stores warmth, is air-permeable and lets your skin breathe. 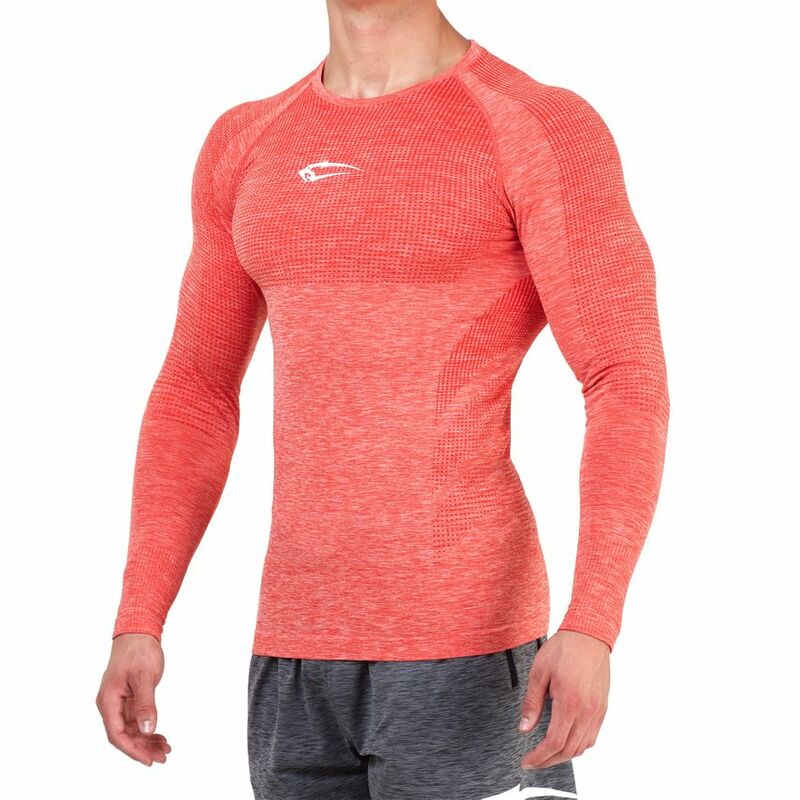 Size reference: Order your normal size, the article will fit exactly.